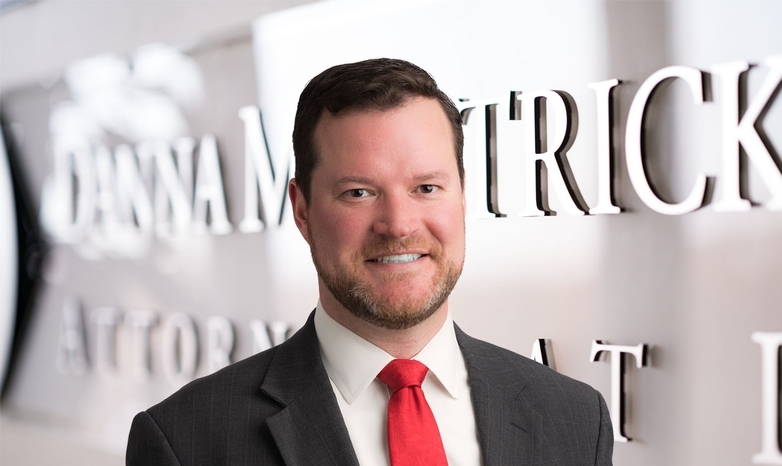 James Heffner is a principal with the firm’s transactional practice group, concentrating on banking and finance, corporate, and real estate law. Real Estate. Representing lenders, contractors, developers, homeowner/condo associations, landlords, and tenants, James handles matters relating to the purchase, sale, financing, and leasing of properties. James represents lenders, investors, and developers in a variety of tax incentives programs including the use of state historic rehabilitation credits. Banking and Finance. James routinely advises and supports banks regarding all types of lending activities including real estate, construction, asset-based and cash flow loans, agri-business, commercial mortgage loans for portfolio lenders, tax-incentivized projects, and equipment. His legal experience in the financial service industry involves securitization of receivables, re-collateralizing issues, restructuring, workouts, and commercial foreclosures. Corporate. James drafts, negotiates, and closes a variety of transactions including: mergers, asset purchases, stock purchases, and stock redemptions. He supports business owners in entity structuring, shareholder agreements or disputes, and general corporate governance. James has been selected as a "Top 100 St. Louisans to Know to Succeed in Business" by St. Louis Small Business Monthly (SBM). Honorees were selected by a group of judges based on their overall contributions to businesses and the community. James was named to the SBM 2015, 2016, and 2019 Best Mergers & Acquisitions Providers lists, honoring the best advisors for business owners in the St. Louis metro area. He was also selected as a 2013 Missouri & Kansas Rising Star by Super Lawyers, a Thomson Reuters publication. New AML Rules for Investment Advisors? Banks Loosening the Purse Strings?